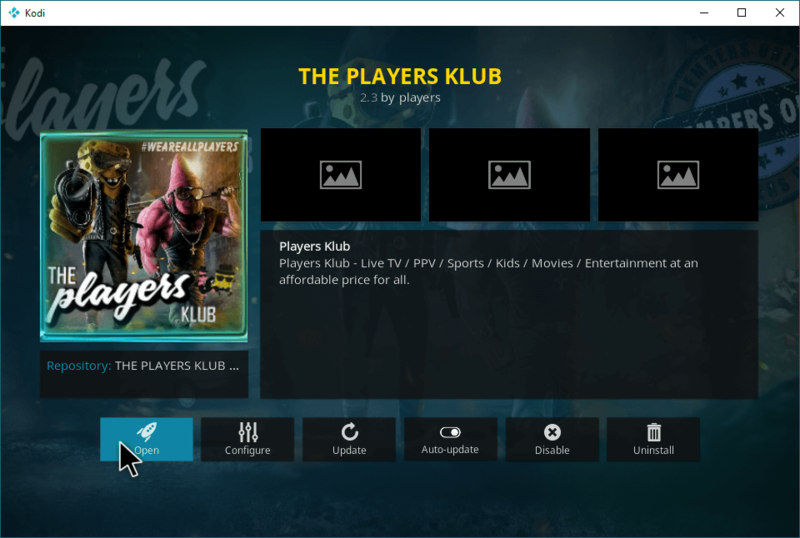 The Players Klub is one of the Popular Kodi Addons, and It is one of the best IPTV contributions for the US in a community. 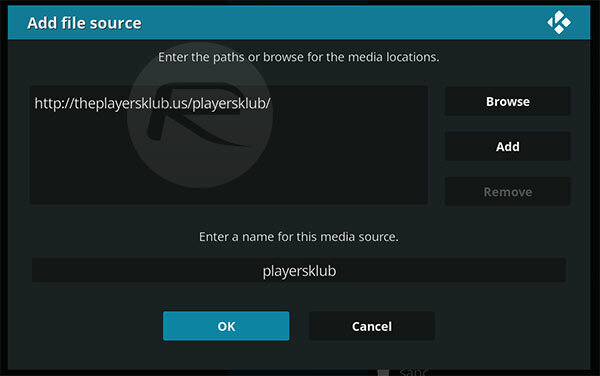 Players Klub Kodi Addon provides you with some additional HD sources, and it also provides access to other video sources. For this, you have to join a Facebook group to get the credentials. It becomes very common once you get them through, you should not have any problem. 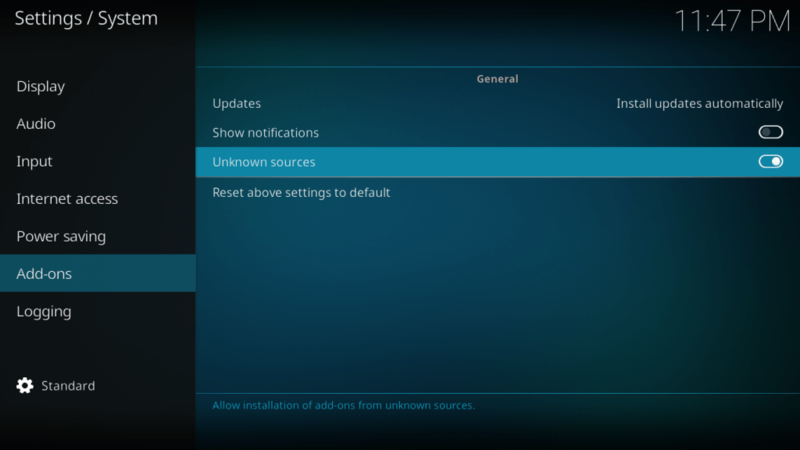 It is also a part of the official Kodi Repository. The players club team also supports it. 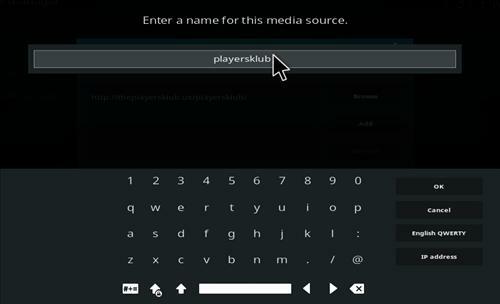 Players Klub Kodi Addon provides the IPTV experience with more than 700 channels with few routes to access it. The Addon is very easy to run and requires only a few steps to be followed. Step 13: Go to Video addons and click Players Klub and then click install. What is the Players Klub Premium Account? The Players Klub Premium Account provides more than 500 US channels starting from $5, which is cheaper than many other IPTV channels. Another benefit that you will get with the premium version is its video quality. Even though the Players Klub does not guarantees to offer the HD quality, but it is finer though. How to Signup The Players Klub? You can sign up The Players Klub by visiting its official website. After visiting you can see the Premium Package and Support Package, click the sign up option below in the Premium Package. Then just click the Order Now option. Now you can choose the Extra connections if you want. After that enter the username and click continue button. Then enter the details such as name, address, etc., and select the mode of payment and then complete the order. You can make the Players Klub Payment through the PayPal. After signing up the Players Klub, you can easily login to the account. The Players Klub Help & Support can be given in this URL “https://www.mintpanel.co/portal/clientarea.php”. Just visit this link and log in with your data and then raise a ticket regarding your issue. 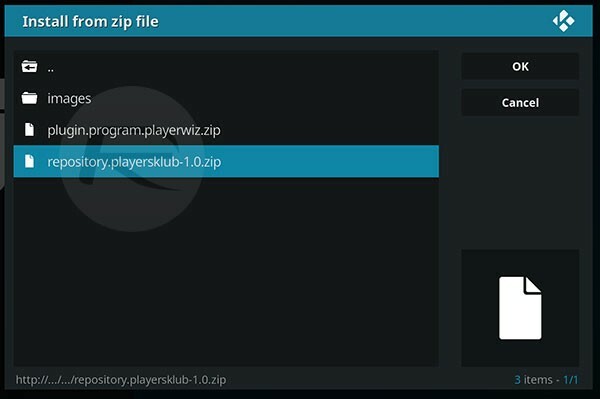 How to Get The Players Klub Apk File for Android? You can get the Players Klub Apk File by visiting the Play Store and Search for the Players Klub. 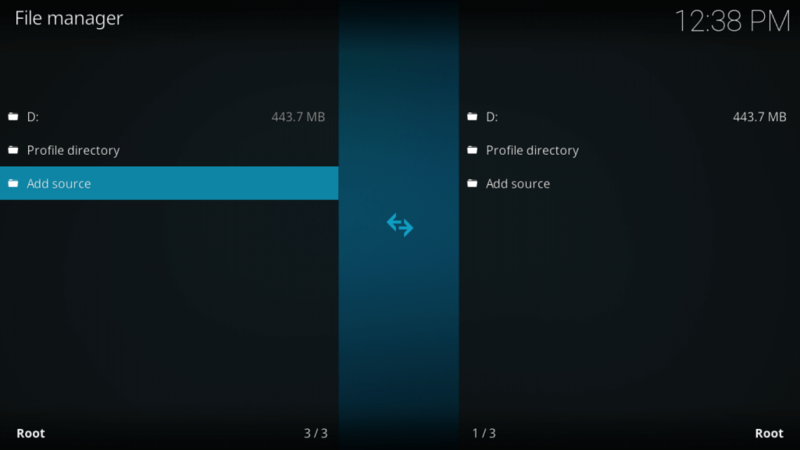 Then Install the application and login with your account to enjoy the seamless streaming service. 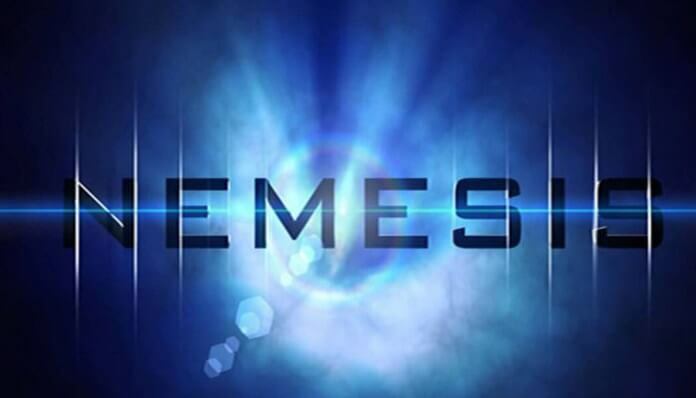 Nemesis is the excellent all-in-one Kodi Addon, which has all the content. 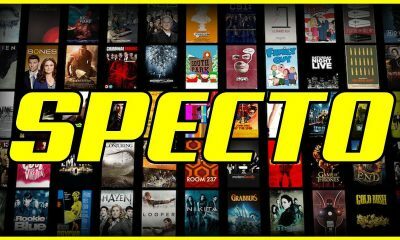 It is the great collection of Live TV, Sports, TV Shows, Movies, Kids Zone, Music, Documentaries and many more. 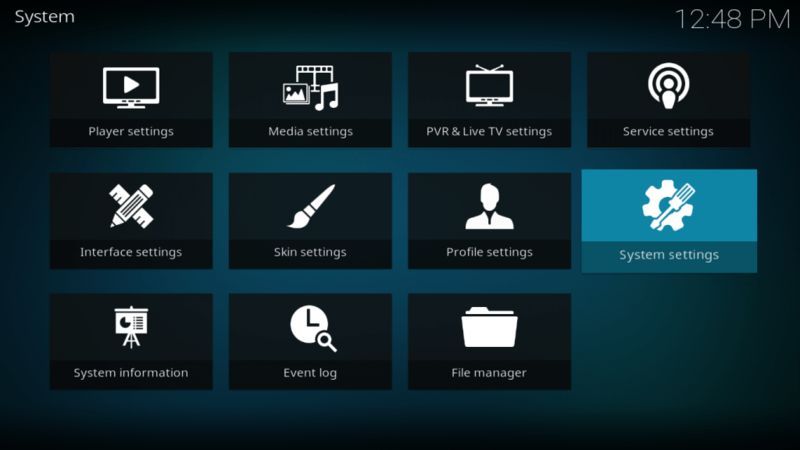 The Nemesis Kodi Addon uses a PIN system to grant access to the users. Without using the PIN system, you couldn’t use Nemesis. 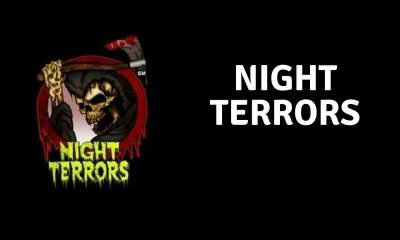 Nemesis Kodi Addon is one of the most famous Kodi Addon which is used by a vast number of people all over the world. 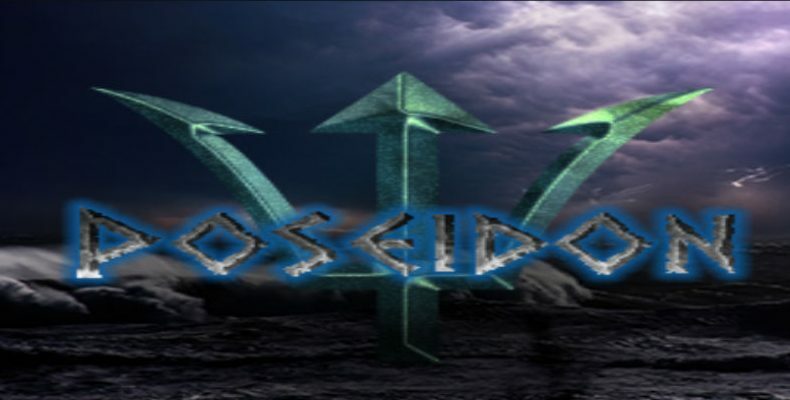 How to install Poseidon Kodi Addon? 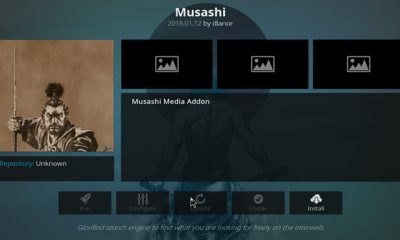 Many people find that it is very difficult to find the stream on Kodi, for these hassles Vader Streams will give you the solution. It is the premium service, once you have to sign up the Vader Streams to use it. 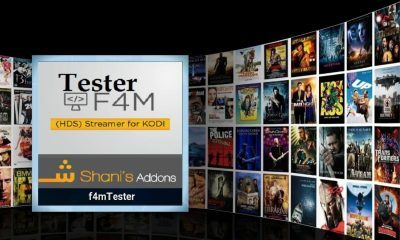 Vader Streams Kodi Addon provides you with access to more streams than the normal one. Additionally, they offer a great support team if you have any problems. 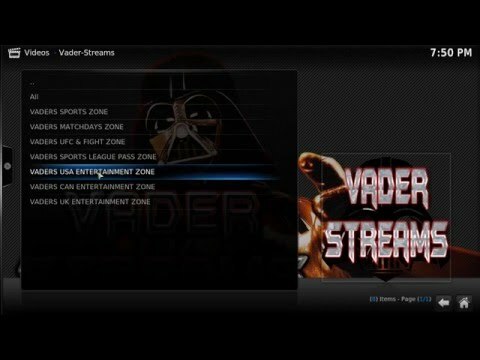 Vader Streams provides you with very reliable streams, and also fantastic support for easy to see how Vader Streams Kodi Addon has built up such solid reputation. How to install Vader Streams Addon?